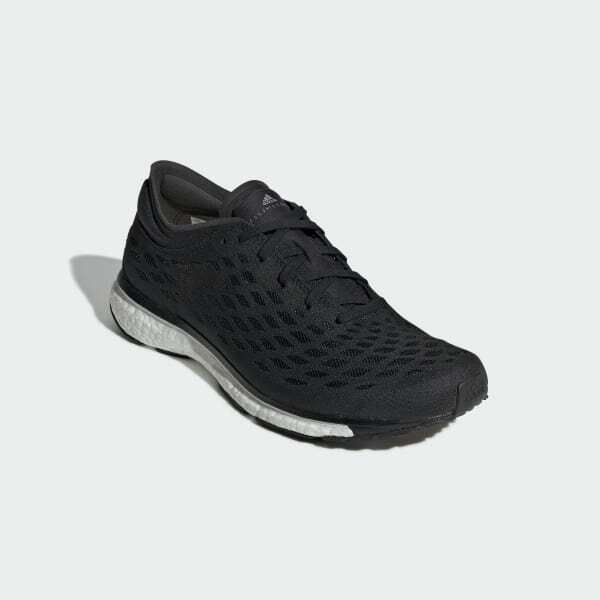 Lightweight shoes made for long-distance running. 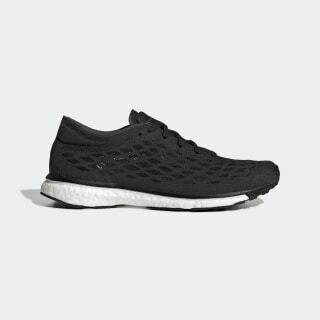 Keep your pace through all 26.2 miles in these ultralight shoes. From the moment your foot hits the pavement, these shoes charge every step with power-fueled energy. The breathable mesh upper rides on a flexible outsole that adapts to your foot for comfort all the way through the finish line.